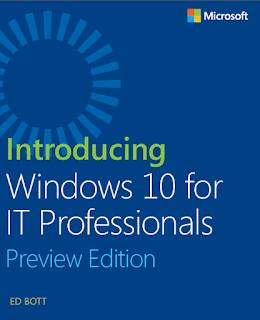 Its time for one more E-book to read from Microsoft to know more on Windows 10 Technical Preview for IT Pros. Microsoft Ignite 2015 Sessions on Demand!!! 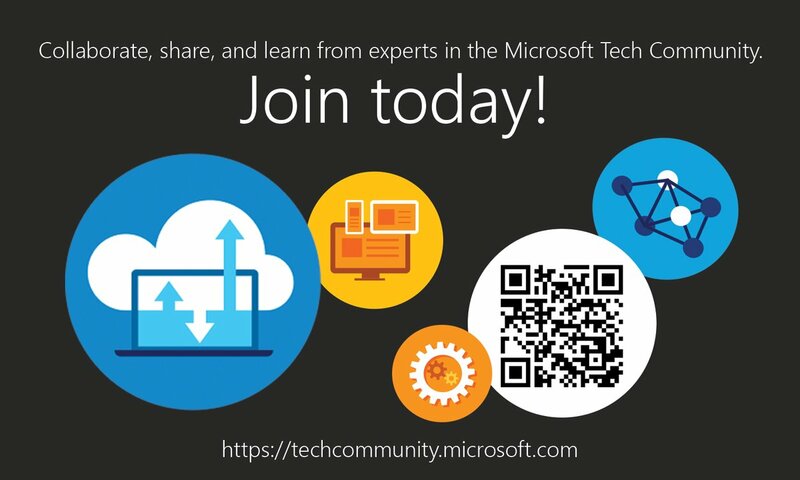 Microsoft Technology Center now Available!!! 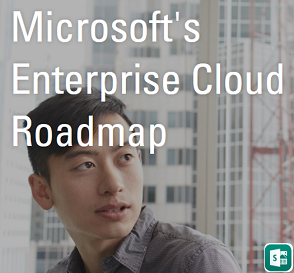 Exchange Server 2016 Architecture is Here!!! 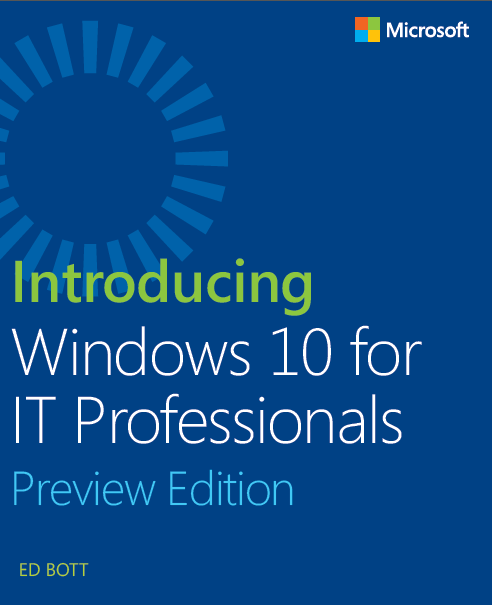 Office 2016 Preview now Available !!! Skype for Business Server goes GA !! !